Luther Vandross, Speedometer, Elvis Presley, Rufus Thomas, Kool & the Gang and more. 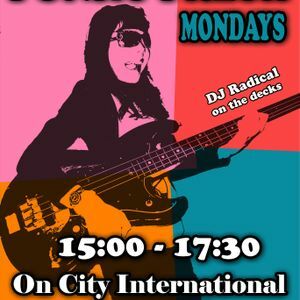 with DJ Radical On the decks and mic, Keepin&apos; it FUNKY! SO FUNKY, MAKE YOU WANNA SLAP YO MAMA!